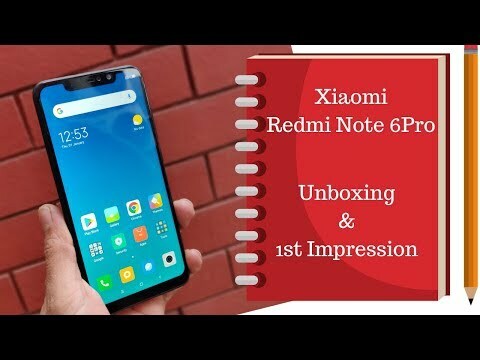 Xiaomi Redmi Note 6 Pro features a 6.26-inch Full HD+ IPS LCD display with a 2280 x 1080 pixels resolution, 19:9 aspect ratio 500 nits brightness, and 86 percent screen-to-body ratio. It is powered by Qualcomm Snapdragon 636 1.8GHz octa-core processor which is coupled with Adreno 509 GPU. The Mi Super Sale will offer discounts and exchange deals on the Poco F1, MI A2, Redmi Note 6 Pro, Redmi 6A, Redmi 6, Redmi Note 5 Pro and Redmi Y2. Potential buyers will also get a chance to gain cashbacks and also avail No-Cost EMIs when shopping through MobiKwik, Paytm, Amazon Pay and SBI Credit and Debit cards. All the smartphones will retail at the discounted price only from February 26 - 28 at Flipkart, Amazon India and Xiaomi e-store. For the same price, Xiaomi and Realme offer their Redmi Note 6 Pro and Realme 2 Pro as mid-range competitors to the Zenfone Max Pro M2. Which of these three will offer the best value proposition and are easy on the pocket at the same time? Let’s find out. Now, the phone will be available 24×7 in India via Flipkart and Mi.com. The new update weighs around 297MB and it carries version number MIUI V10.0.5.OEKMIFH. 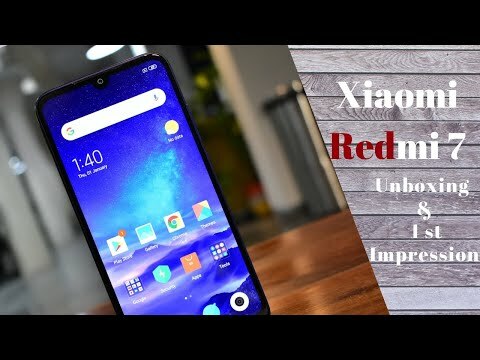 Realme U1 vs Redmi Note 6 Pro: Next big budget bestsellers? 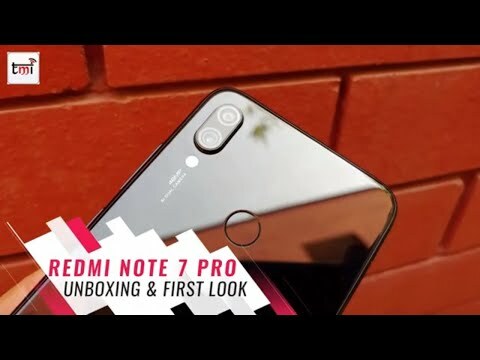 The Realme U1 faces tough competition from Xiaomi’s recently launched Note 6 Pro which is powered by a relatively fine-tuned mid-range chipset from Qualcomm with a good sharp display and decent camera units. Will the Helio P70 push the Realme U1 to the heights of Xiaomi’s bestsellers in the budget range? The company has now announced that the next sale of the Redmi Note 6 Pro will happen at 3PM today. 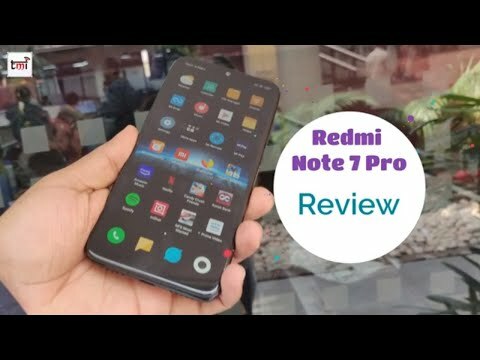 Redmi Note 6 Pro vs Realme 2 Pro: A top ‘notch’ daily driver? They say “if it isn’t broken, don’t fix it” but does that scenario play well for Xiaomi which relies on its budget userbase? For under Rs 16k, Xiaomi is now competing against Realme which offers a relatively fine-tuned device in the Realme 2 Pro. Has the Note 6 Pro got what it takes to be the best mid-ranger in town? 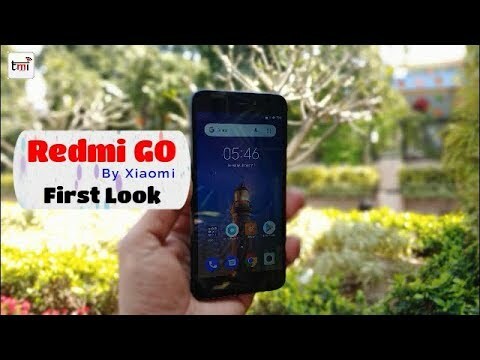 The smartphone is the successor of Xiaomi Redmi Note 5 Pro which was launched in India earlier this year.